Before the holiday season whisks you into a world of present-wrapping, party dress shopping and mulled wine-fuelled fun, let us have your attention for a few important Owner updates. This month we unveil exclusive new product discounts with more of our favourite suppliers, as well as remind you of those all-important details on our next Owner event � where you can enjoy your first sip of mulled wine this year! 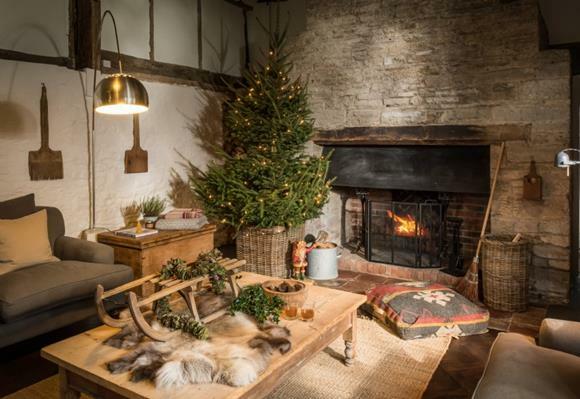 It's been a stellar year for Christmas bookings with occupancy levels already exceeding where we finished last year - and there's still eight weeks to go! We're sure your plans for those extra special decorations are well underway, but for those new owners, we'd like to ask that your home is bursting with festive spirit (tree included!) by mid-December. For a warm, seasonal welcome; mince pies, chestnuts and mulled wine will help to sprinkle Christmas cheer. With many of our guests working in the financial industry or being business owners themselves, publications in these sectors are a fantastic way to reach our target market. On top of our regular travel and interior features, to help us write more engaging content for titles we've appeared in previously including The Financial Times and New York Times, as well as property publications such as Ideal Home, please let Hattie know whether you are happy to share some figures and quotes to promote your home. 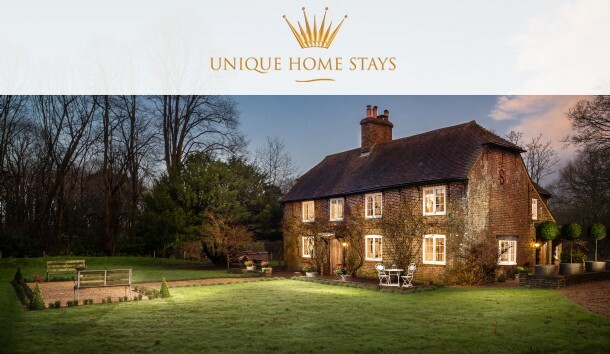 As a Unique Home Stays' owner you are able to benefit from exclusive discounts with a range of brands. 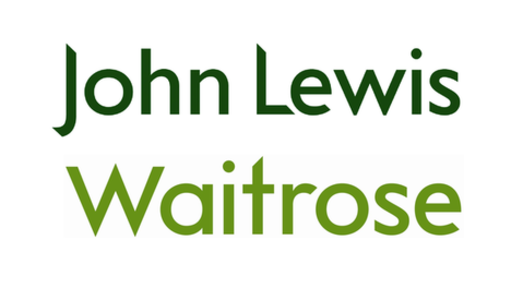 Since our last newsletter, we're delighted to reveal that John Lewis, Waitrose and Graham and Green are amongst the latest companies to join us. To find out more, simply log in to your owner�s area and click 'Trade Accounts' - just in time for Christmas shopping! Our next owner event at Avery's Wine Merchants on Thursday the 16th November is fast approaching. We're looking forward to putting new faces to names, as well as catching up with old friends over a tipple. The wine tasting event will take place from 6-9pm at Avery's historic vaulted cellars in the heart of Bristol. Along with myself, Sarah T, Amy, Hattie, Catherine, Clare T, Tracy and Tony will also be attending. You can look at our Meet The Team page for a quick reminder of who's who and of you haven't yet RSVP'd, please do, we'd love to see you all.